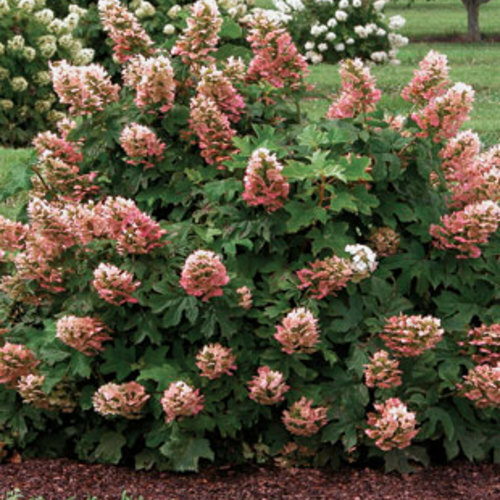 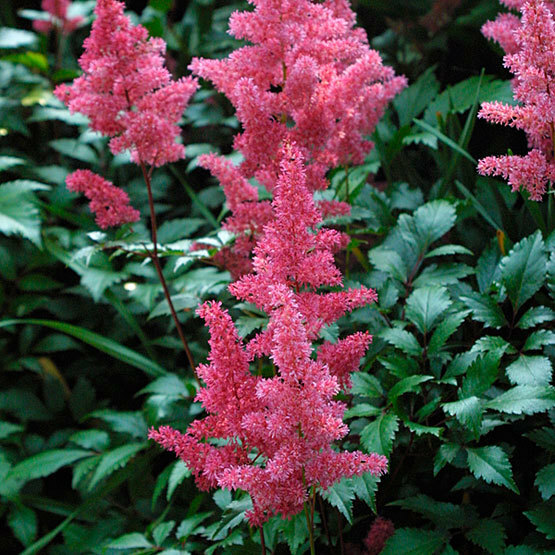 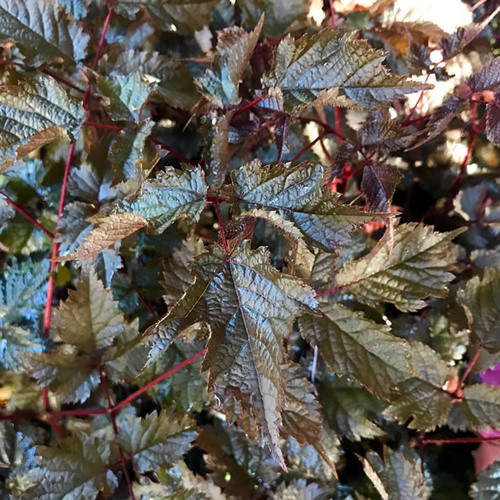 This is a dwarf astilbe with attractive red-green leaves and reddish pink flowers in broad, dense conical groups. 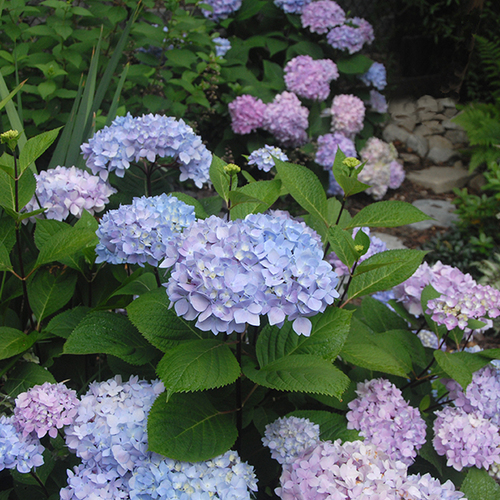 Its blooms appear mostly in summer. 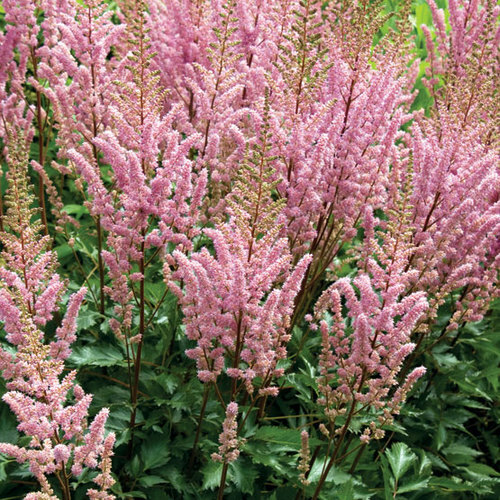 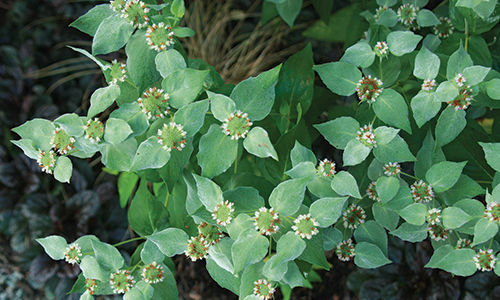 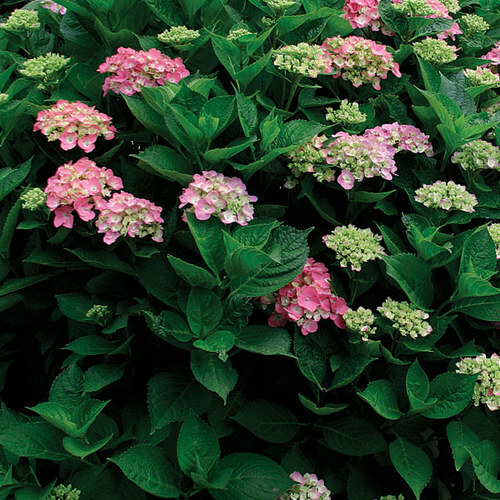 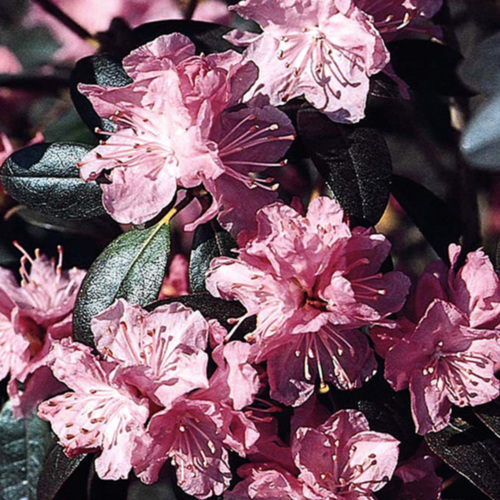 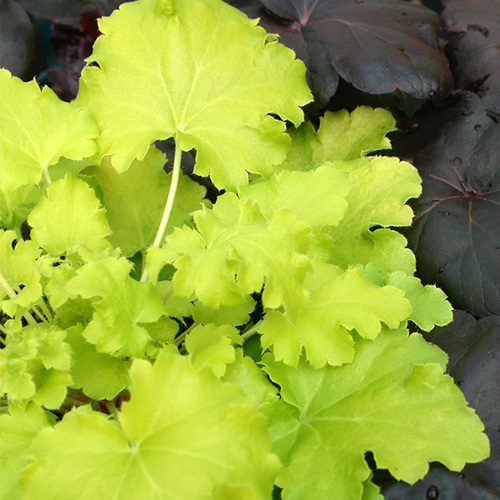 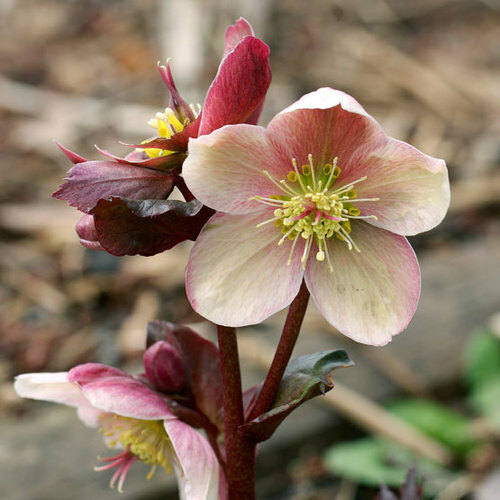 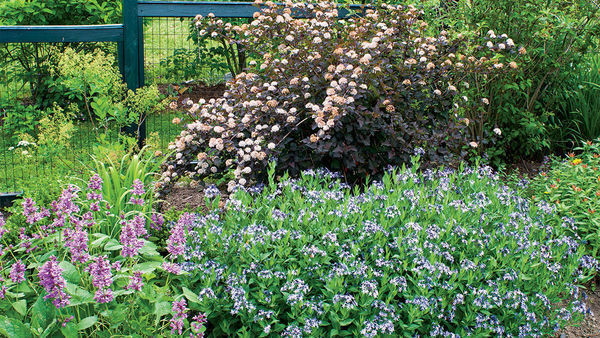 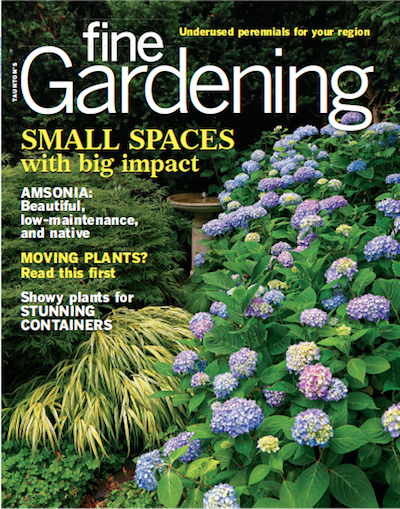 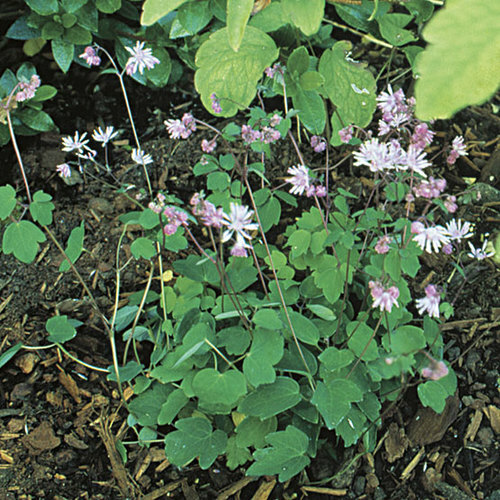 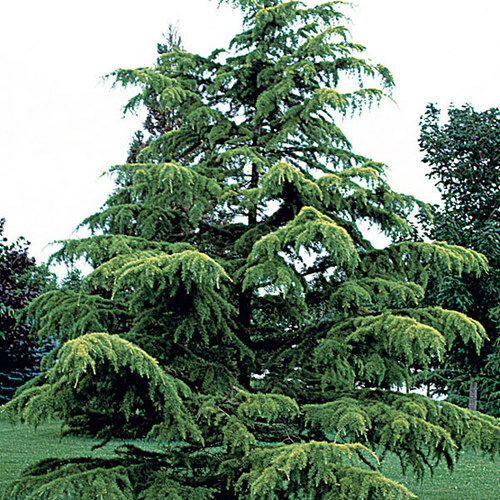 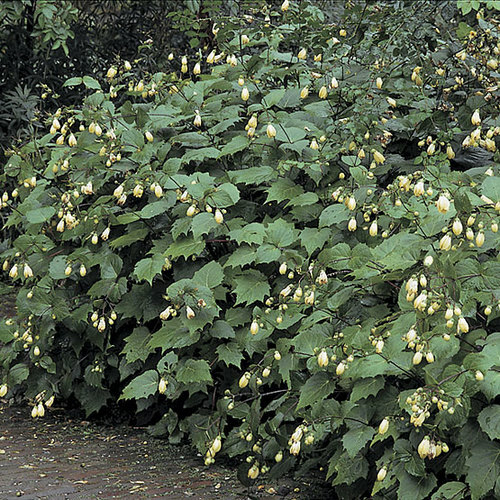 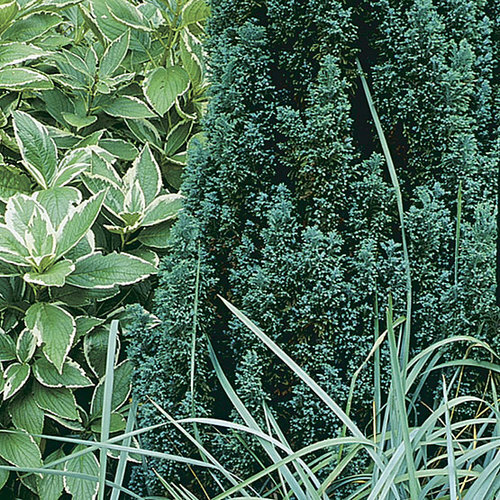 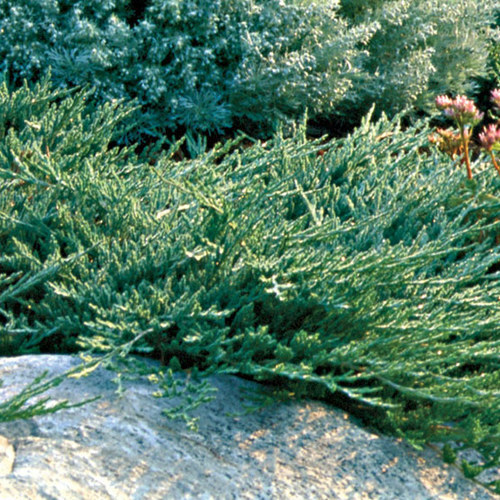 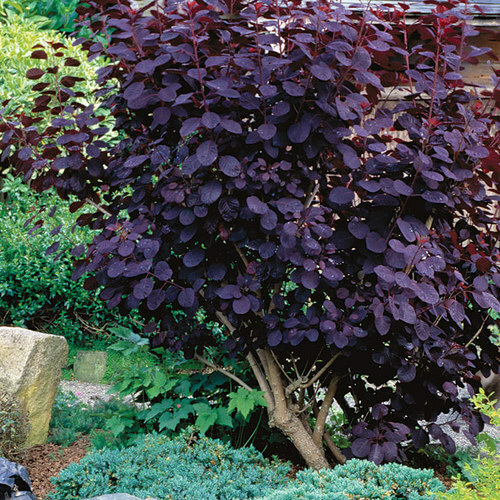 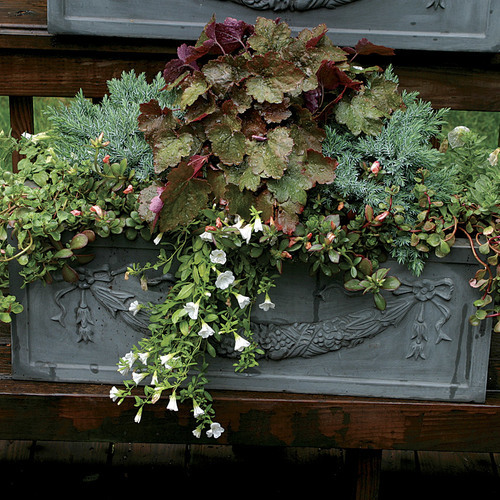 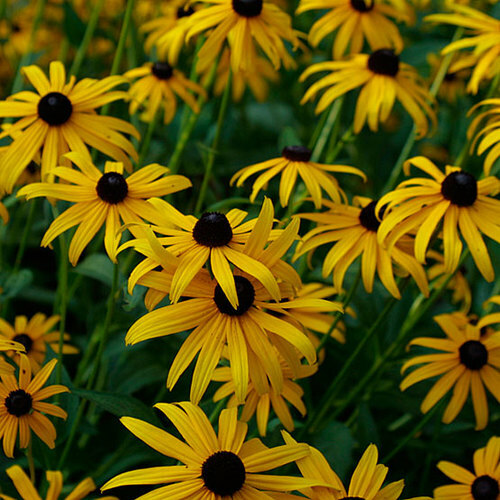 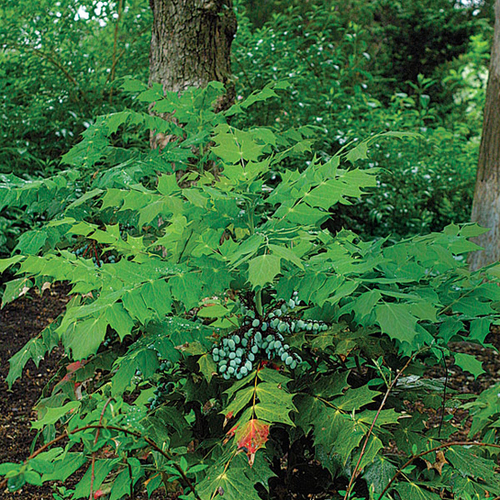 Noteworthy CharacteristicsThis plant is great in damp borders, waterside beds, woodland gardens, or shady rock gardens. 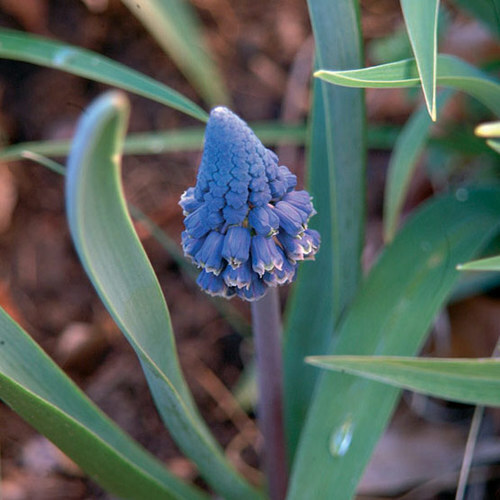 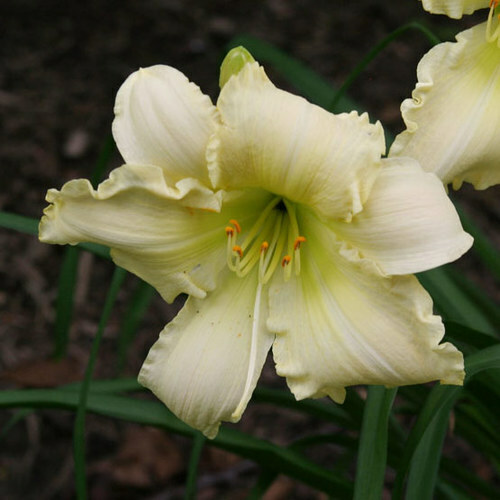 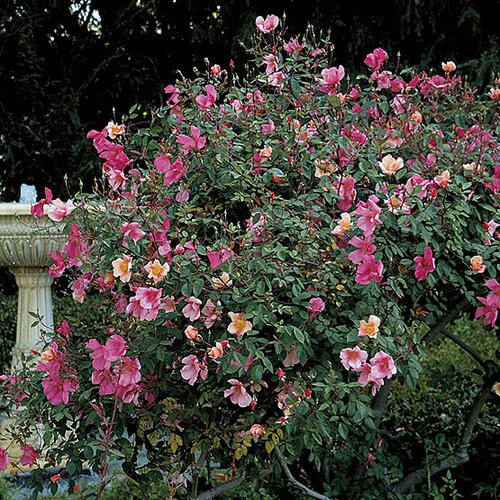 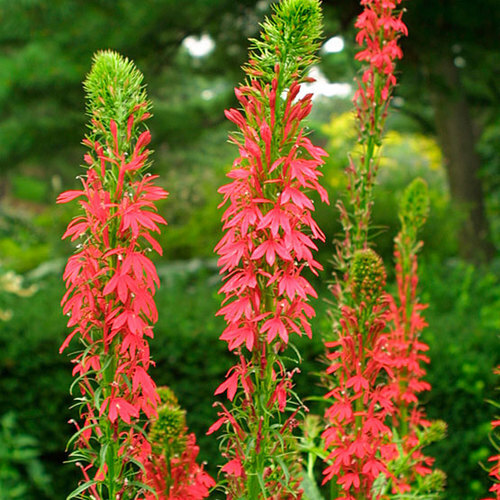 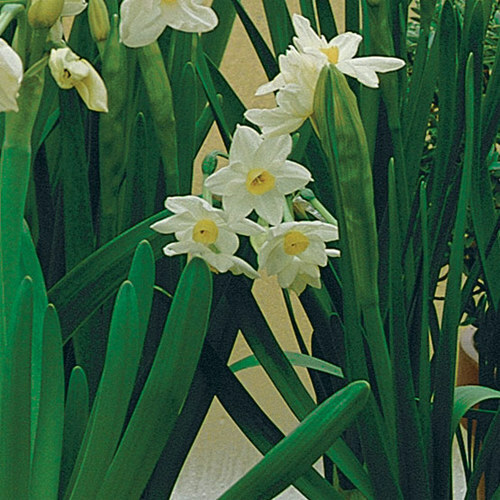 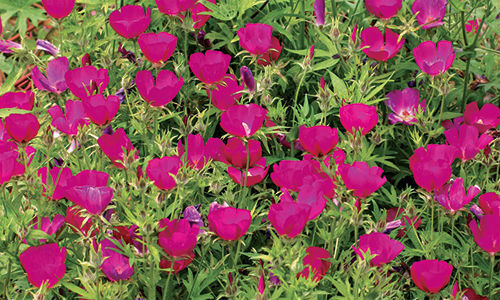 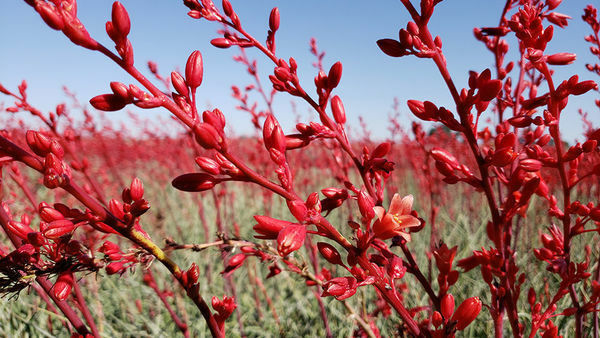 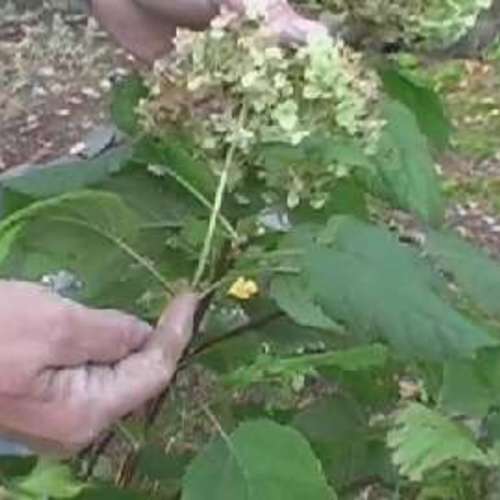 It's grown primarily for its striking plume-like flowers. 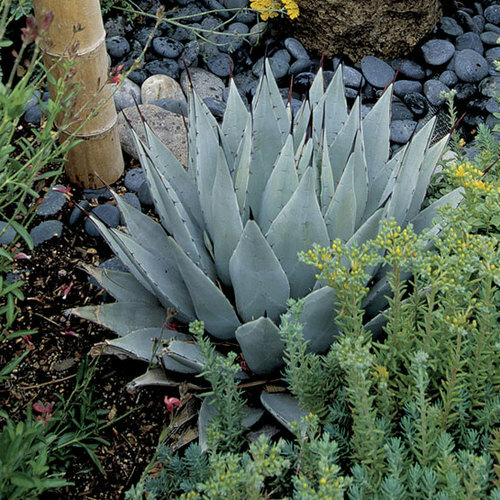 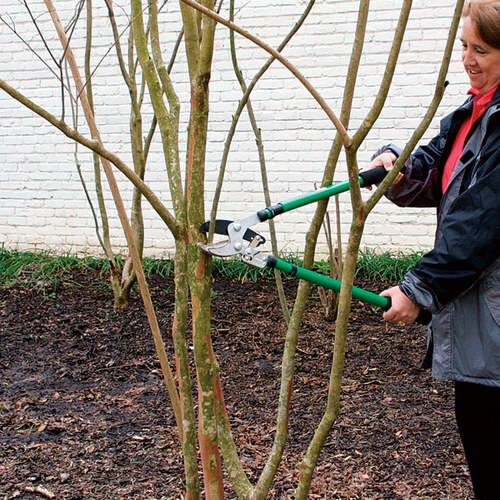 CareAvoid dry, alkaline, or clay soils.